McDonald’s Canada is turning to Snapchat to recruit young workers amid record-low unemployment. The fast-food chain announced on Wednesday that it will be the first company in Canada to use “Snapplications”, a hiring tool that allows applicants to begin the process of applying for a job through Snapchat. The hiring process will go something like this: on March 27, McDonald’s will launch a recruitment ad on Snapchat. Interested applicants who access the ad will be prompted to record a 30-second video – complete with a custom, McDonald’s uniform filter, of course – and then fill out a short job application. “We’re trying to make the process more efficient for the applicant. With Snapchat, communication is quick, and we want to treat the process the way that they are used to interacting,” said Stephanie Hardman, McDonald’s Canada’s chief people officer. The hope is that by turning to Snapchat, an app whose users are overwhelmingly millennials, the company will be able to recruit more young workers. 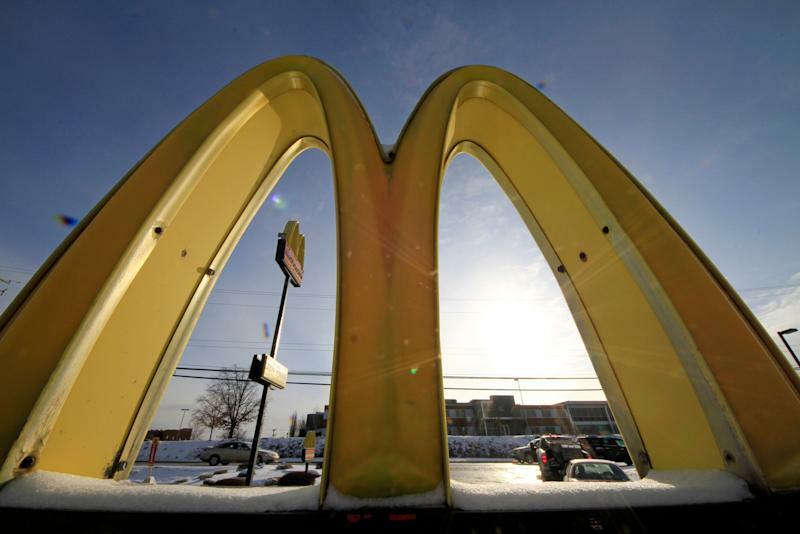 McDonald’s says it is one of the largest youth employers in Canada, with millennials (typically between the ages of 23 and 38) and generation z (under 22) workers representing 83 per cent of its nearly 100,000 Canadian employees. Hardman said the company hopes to directly reach more young workers across the country, something that is especially important to the copmany given record-low unemployment levels in Canada. While it’s the first time the recruitment tool is being used in Canada, McDonald’s tried it out in Australia in 2016, and in the United States in 2017.